My review of an important new book on how Islamic law came to be based on the Qur’an and Hadith. David R. Vishanoff. 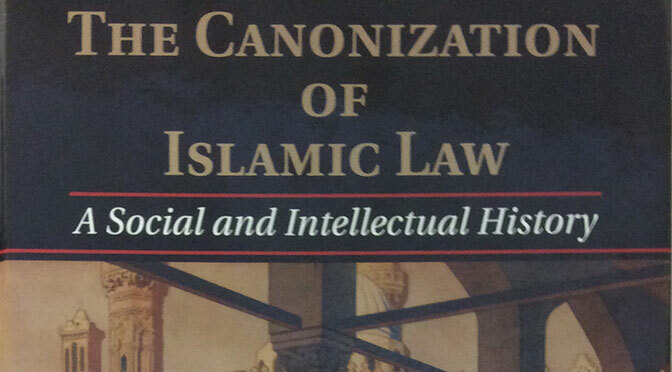 Review of Ahmed El Shamsy, The Canonization of Islamic Law: A Social and Intellectual History (New York: Cambridge University Press, 2013). Islam and Christian–Muslim Relations 26 no. 2 (2015), 256-258.